First, a little house keeping! 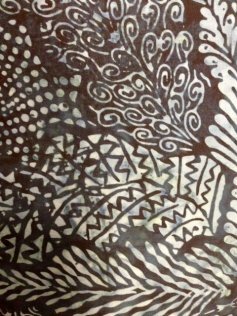 If you are doing the Moonlight Sonata BOM, we would like you to let us know if you are interested in a navy batik wide back for your backing. We want to make sure we have enough for all those interested! Just call us, 308*344*9389 or email us, juststitchin2014@gmail.com to let us know. For you ladies participating in the Where the Cows Come Home BOM, we would like to know if you are interested in a red or green outside border. The fabrics are at the shop if you would like to stop in to see them. Give us a call, 308*344*9389 or email, juststitchin2014@gmail.com with your choice! Our favorite guys stopped this week, bringing us some NEW fun items! Under the Stars fabric line from Timeless Treasures is just in time for camping season! 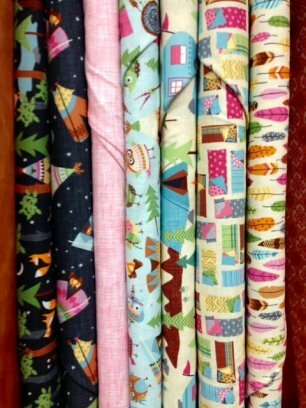 These darling teepees, owls, feathers, and sleeping bags are sure to make some fun projects! 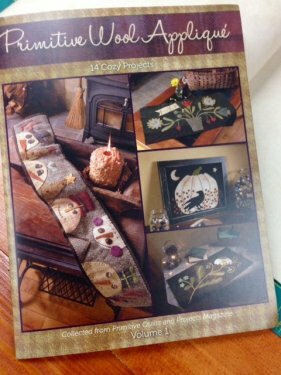 The NEW book - Primitive Wool Applique Volume 1 is in! If you love working with wool and love primitive projects, this book is for you! Featuring a collection of patterns from previous Primitive Quilts and Projects magazine, these 14 cozy projects are perfect for the wool lover! 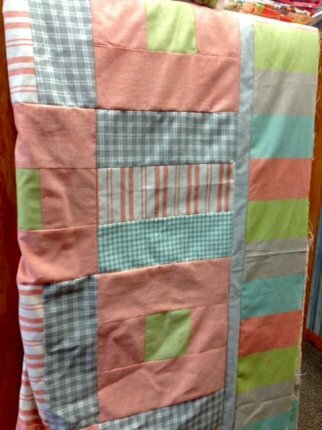 A NEW sample has been hung this week - Delight featuring beautiful pastel wovens. These fabrics are so silky soft! We just love them! We are also excited to announce: ONLINE SHOPPING IS AVAILABLE! YAY! Please be patient with us as we finish tweaking it. 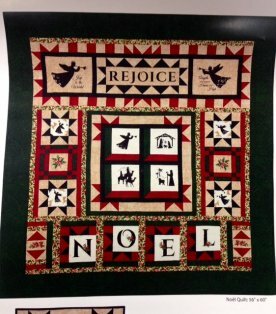 But check it out: www.sewblessed.us - and share us with all your quilting friends! We hope you have a wonderful Memorial Day Weekend! 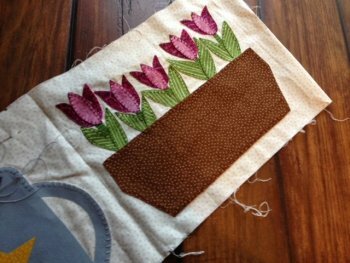 We will be stitching away!